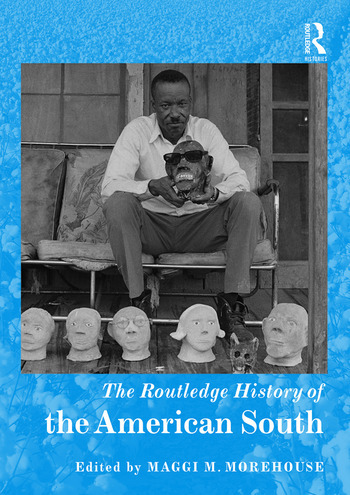 The Routledge History of the American South looks at the major themes that have developed in the interdisciplinary field of Southern Studies. With fifteen original essays from experts in their respective fields, the handbook addresses such diverse topics as southern linguistics, music (secular and non-secular), gender, food, and history and memory. The chapters present focused historiographical analyses that, taken together, offer a clear sense of the evolution and contours of Southern Studies. This volume is valuable both as a dynamic introduction to Southern Studies and as an entry point into more recent research for those already familiar with the subfield. Maggi M. Morehouse is Burroughs Distinguished Professor of Southern History and Culture at Coastal Carolina University.